This side cabinet comes in a walnut brown finish. 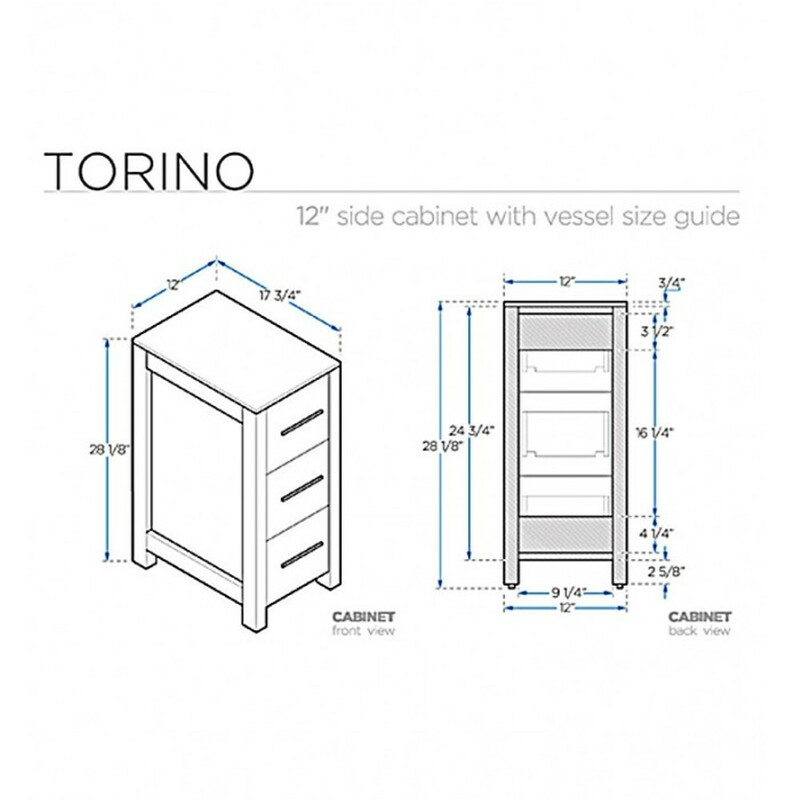 It has 3 spacious drawers and a sleek ceramic countertop. 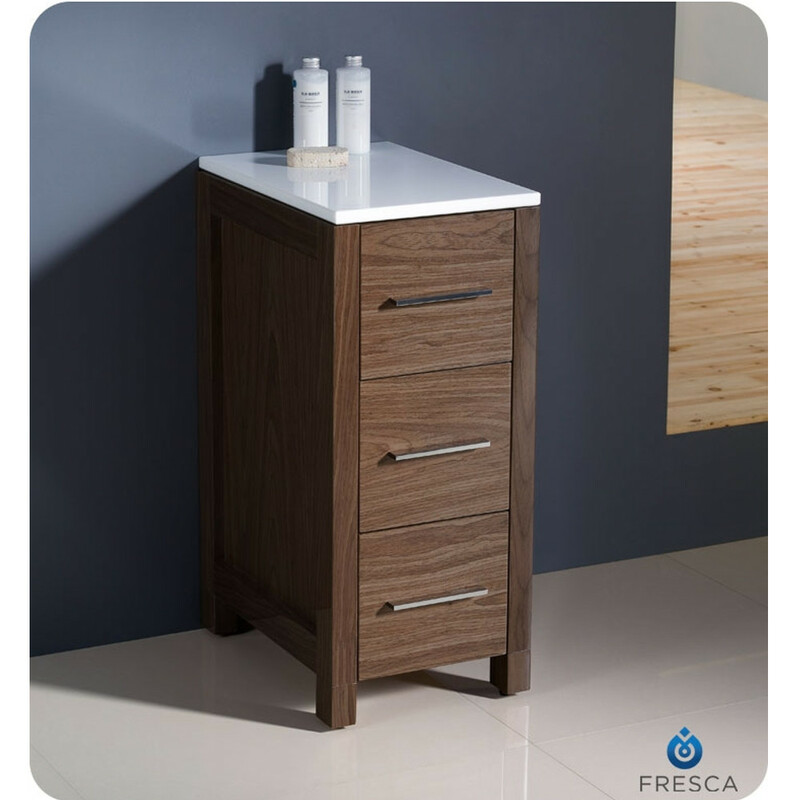 This Fresca linen cabinet will make a great addition to your bathroom decor while providing ample storage for your linens and bathroom accessories.